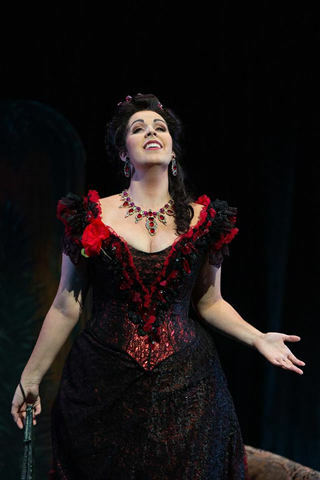 Liz Tullis has been named executive director, and Adam Diegel has been named artistic director, succeeding Enrique Carreon-Robledo, who was artistic and general director for a little more than a year. 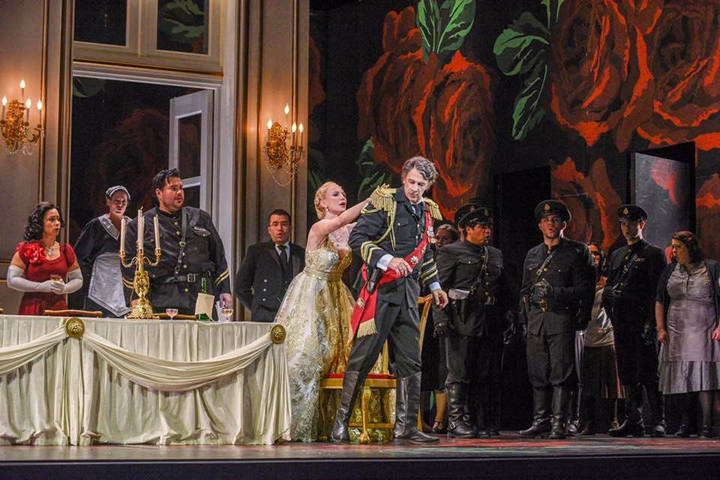 Enrique Carreón-Robledo has been named the new general and artistic director for Opera San Antonio. 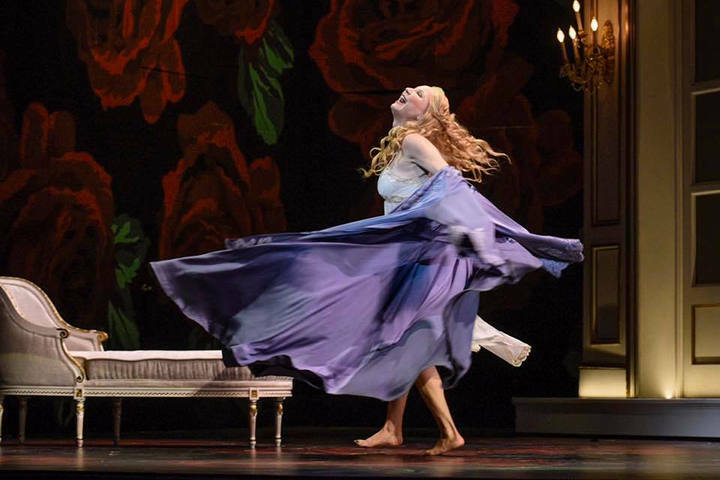 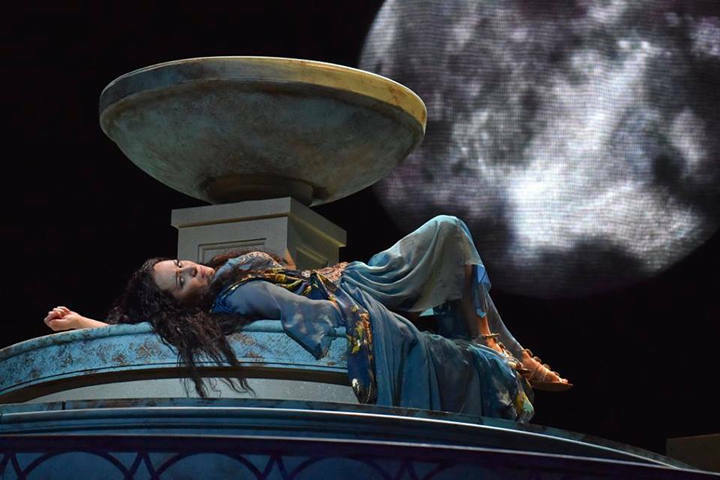 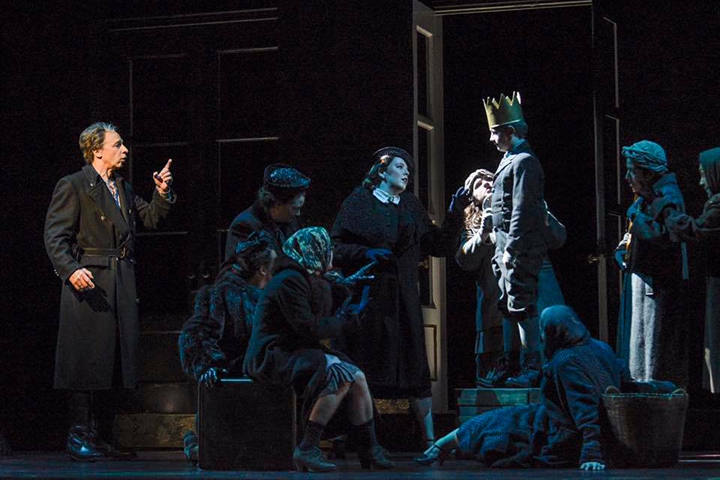 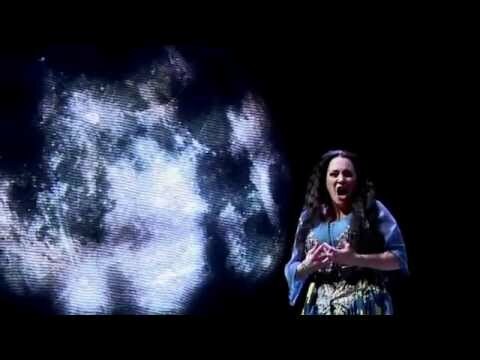 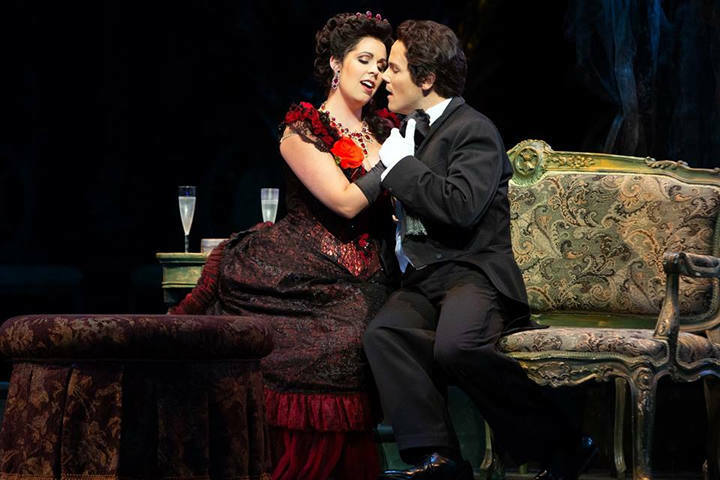 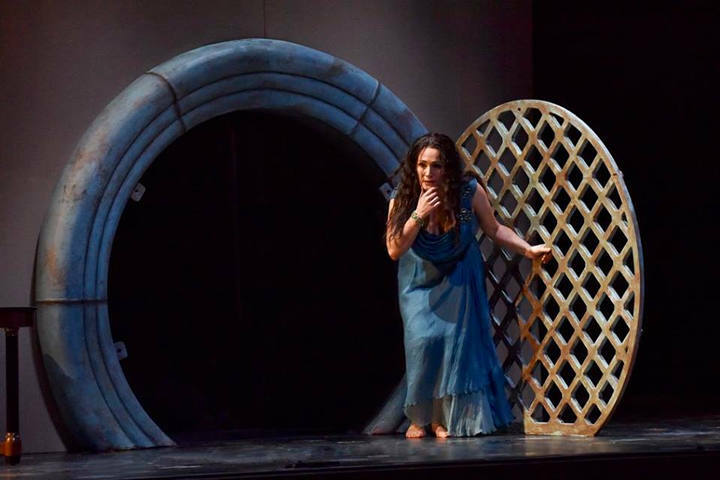 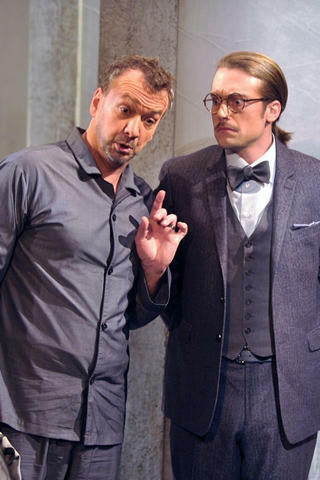 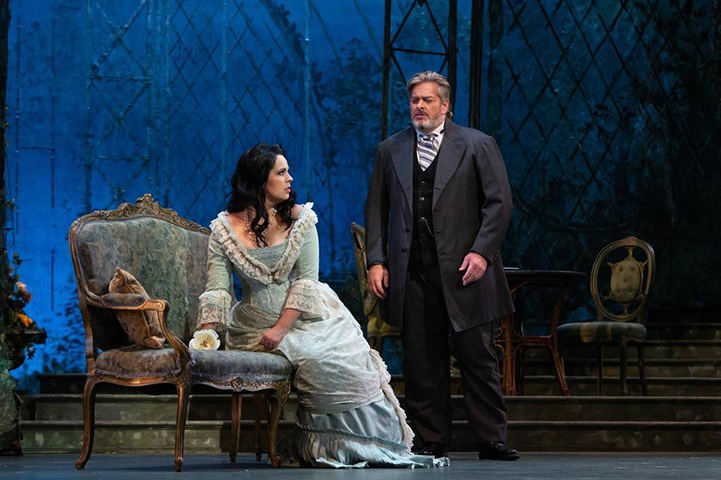 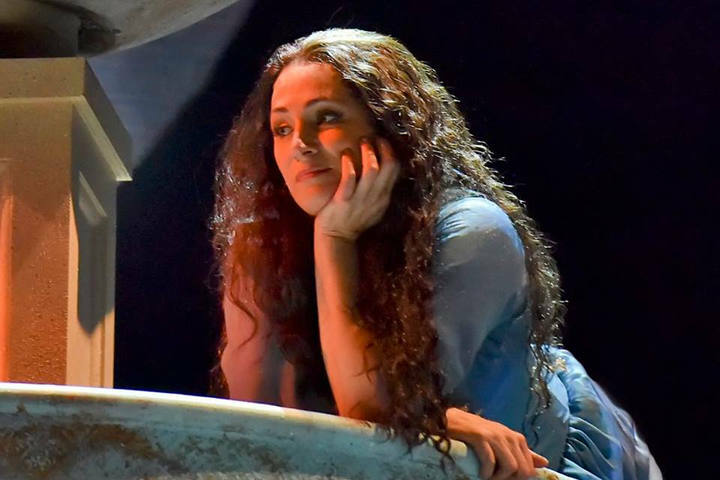 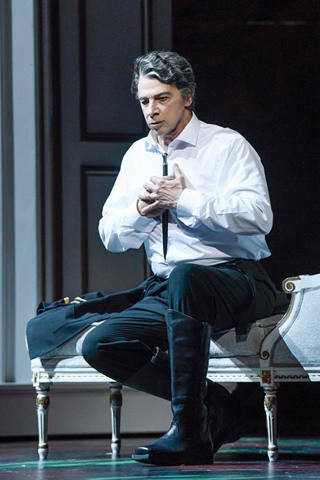 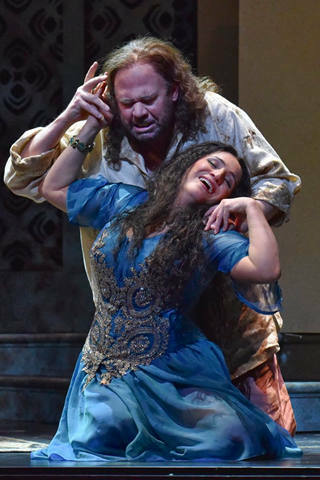 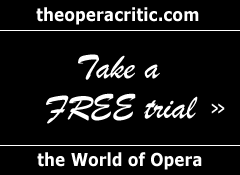 Opera San Antonio, the Tobin Center for the Performing Arts’ resident opera company, will stage two events for its 2015-16 season, down from the three it presented in its inaugural season.